Everyone's support is needed at an important hearing on several constitutional issues on January 25, 2007 at 9am at the Berrien County Courthouse, 811 Port Street in St. Joseph, Michigan. 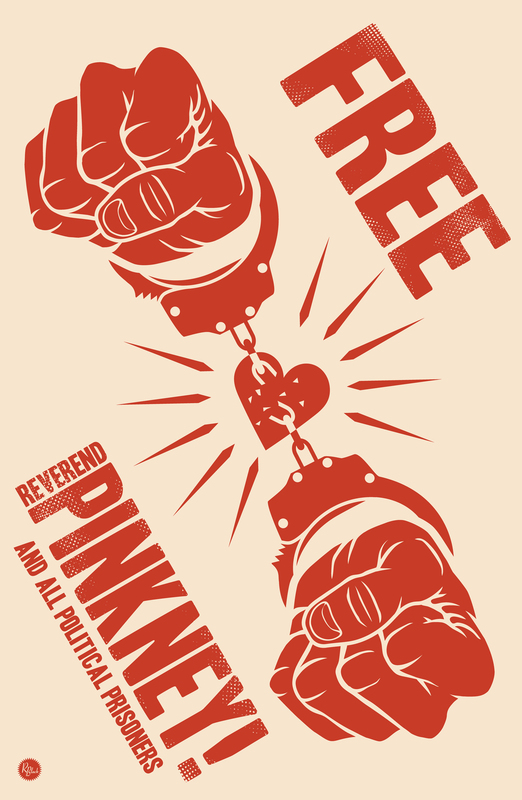 Whether or not to drop charges against Rev. 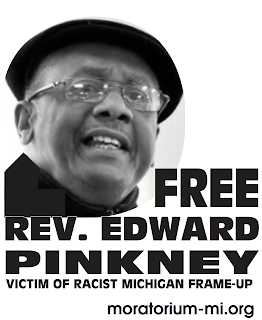 Pinkney will be decided.